We recently moved out to the country. To say that it's been an adjustment would be an understatement. BUT this place is all we had prayed for and more. We wanted a safe place, away from the daily news of crime. We wanted a quiet place. We wanted a slower paced lifestyle. 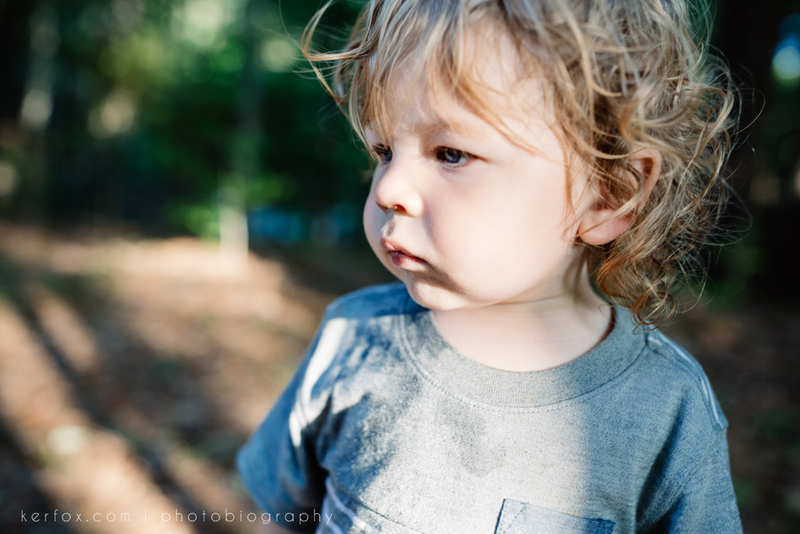 We wanted our kids to have a childhood that resembled our own. One that is more disconnected from technology and more connected with God and nature. So far, just a couple of months into our move and we've experienced all of these prayers. The fact that we were even able to get this house was God showing up and showing off. He heard our prayers and then delivered ten fold. I don't want it to sound like I negotiated with the Lord at all, but I did promise Him, that if it was in His will to bless us with this house and this land, that I would do all I could to give the kids a good life out here and teach them the Wonders of His love. So while there may be days I am beyond overwhelmed between family, work, and life... I will praise Him in those storms and thank the Lord for these blessings that have me overwhelmed. Because let's be honest, they are wonderful reasons to be overwhelmed. These are a few snippets from Mother's Day. With budgets stretched to the limit, this is a year of no gifts, a year of giving the best gift we can... Our time. Wes watched the kids so I could sleep in, then they all came barging into my bed to wake me up with beautiful drawings they had colored for me. Promptly followed by breakfast in bed, that naturally the kids ended up scavenging more off my plate than I managed to get in my mouth. Because lets be real, mom's food always tastes better right?! Wes took the kids out for breakfast with his mom and then went to the grocery store for me (There was my real gift! I loathe grocery shopping. Give me all the dirty dishes and laundry, but please don't make me go to the store). 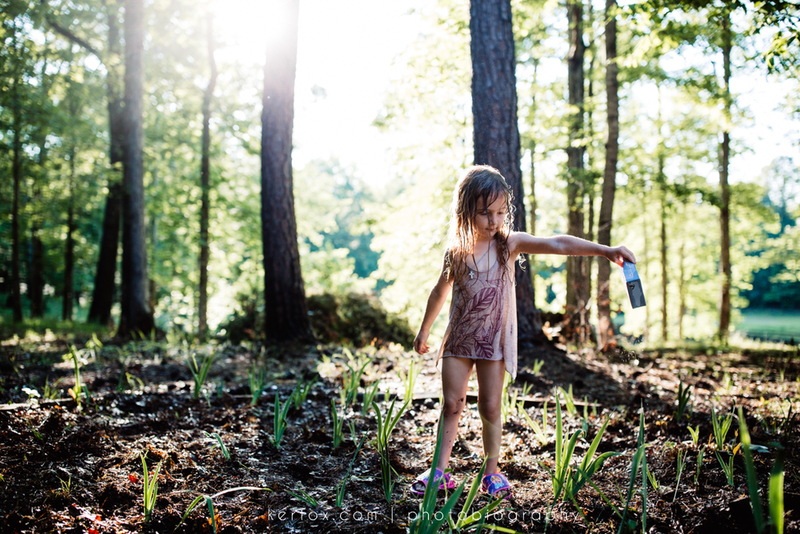 That evening Wes organized to plant some wildflowers with the kids, which naturally turned into a water fight. 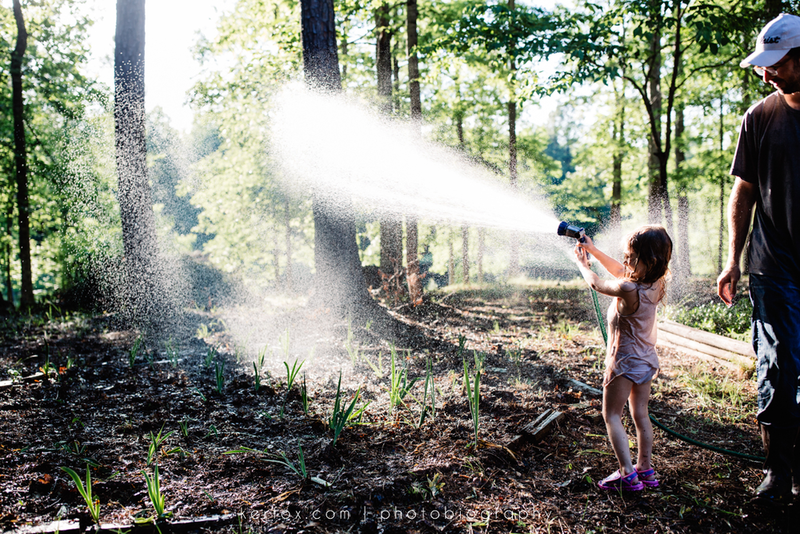 Finns with a water gun vs. Dad with the water hose. All while Alden had a blast moving sticks from one place to another. We came in to get cleaned up, me and Finns got in our pajamas, and then all 4 of us (or should I say 5 since our dog Leila didn't want to miss out), headed out to the field for a sunset picnic. I'm convinced Finley is a natural photographer, as I asked her to snap a photo of Wes and I since we never have any, and she NAILED it! 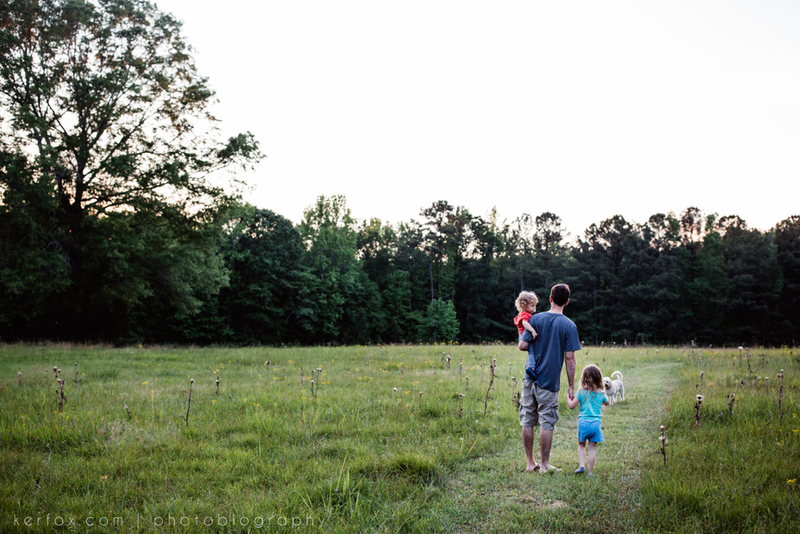 One of my favorite shots from the day is one other's might overlook... but to me it sums up my life with these 3. 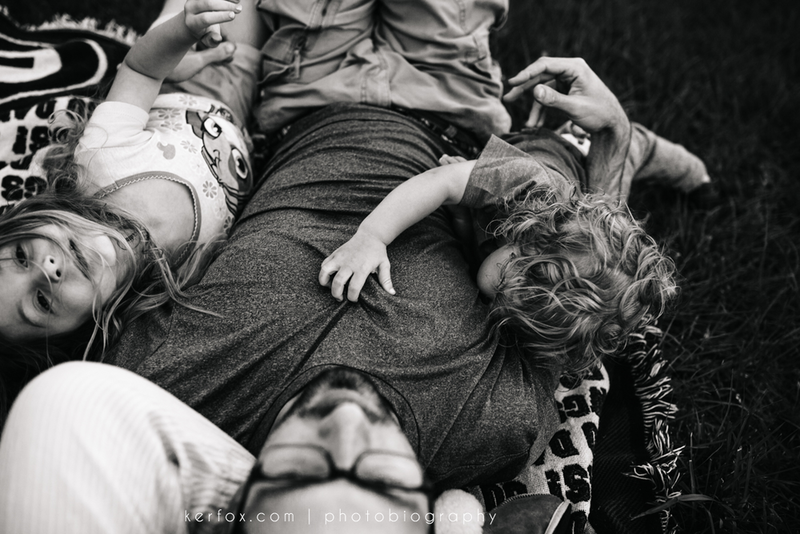 We're all piled on the blanket, Wes with his head in my lap and the kids climbing on him like they always do. I see my whole world right there in that one frame: My hopeless romantic of a husband, the most phenomenal and doting father to our kids... Alden's tiny hand grasping Wes's shirt, my chest tightens to think how he won't be tiny like that for long, those hands will grow into a man's hands one day... And then there's Finns peeking back at me, my cautious child, the one who seeks our approval with all she does, her heart is bigger than I know what to do with. One thing that still takes me by surprise all these years later, is that a Mother's heart can ache and rejoice at the same time. I will remember that Mother's Day more for what we did and how we spent our time, than any tangible gift that could be given. Count your blessings, find love and life in the simplicity of everyday... and hug your momma every chance you get.